Dave Mosher/Business InsiderElon Musk, the founder of SpaceX and the rocket company’s chief designer. Tonight, SpaceX plans to reveal “the world’s first private passenger” to fly around the moon. 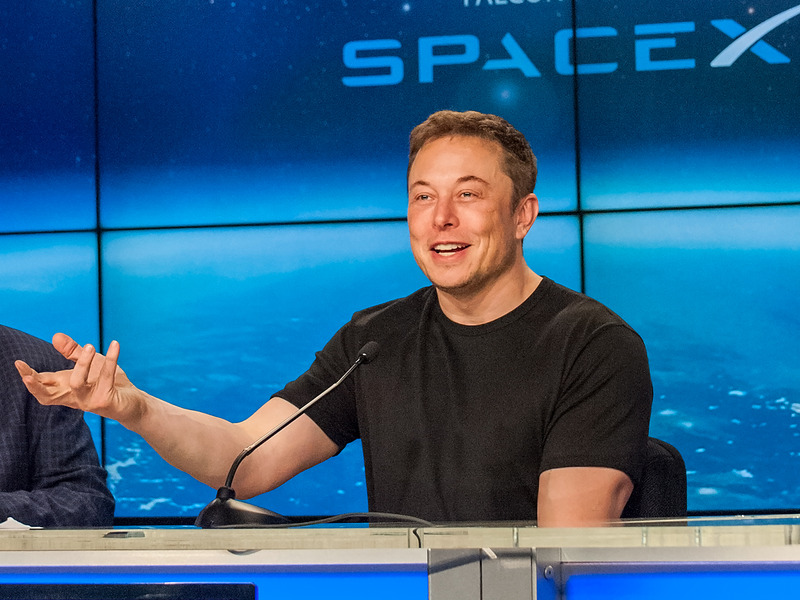 Elon Musk will announce the name of the passenger and describe the lunar mission. The lunar voyager will be launched into space aboard SpaceX’s new Big Falcon Rocket system. SpaceX will stream live video of the event on YouTube starting around 9 p.m. EDT (6 p.m. PDT), which you can watch below. Elon Musk, the founder of the rocket company SpaceX, plans to reveal who the company’s first lunar space tourist will be on Monday night. 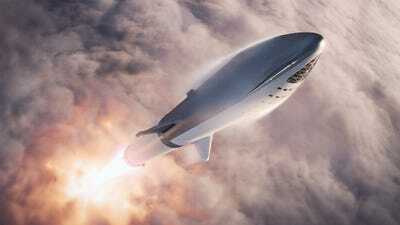 SpaceX said the mission will launch aboard its upcoming launch system, called the Big Falcon Rocket, or BFR. The BFR is an ambitious launch system that’s being prototyped at the Port of Los Angeles. The design, at least as Musk described it during a 2017 presentation, calls for a 157-foot-tall spaceship that will ride a 191-foot-tall rocket booster into orbit. But newrenderings Musk shared this morning hint at significant design changes. More details about the launch system will likely be revealed during Musk’s announcement this evening. Elon Musk/SpaceX via TwitterA Sept. 2018 rendering of SpaceX’s Big Falcon Rocket launching through the cloud tops and toward space. Musk and the company’s ultimate goal is to use BFR to colonize Mars. Business Insider will be reporting live from SpaceX headquarters in Hawthorne, California, as we meet the passenger and as Musk reveals why the person is making the trip. You can watch the entire event via streaming video below or on YouTube. The feed is supposed to start around 9 p.m. EDT (6 p.m. PDT).